Saltwater fishing game that has gone bad...! 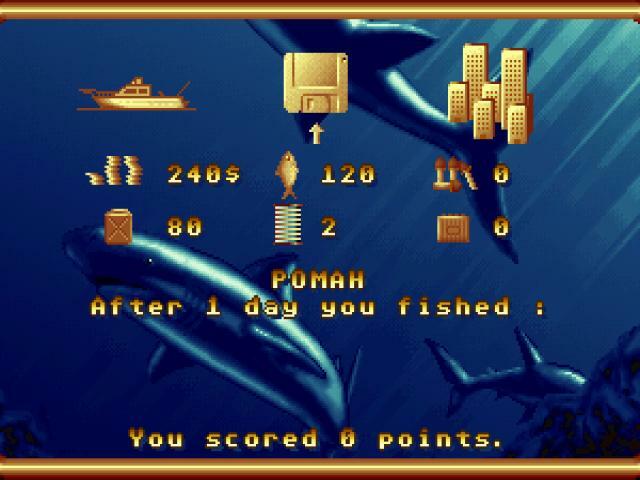 A fishing game is probably the kind of genre that is the easiest to produce. I mean, sure, you can go crazy about it, build all sort of features around it, you know pimp it out graphically until you smother it in cool bells and whistles, but the actual fishing interactive bits are so simple and so in your face, and have been around for so long: basically fishing digitally has been about making sure that a container that gets filled with tension doesn't exceed a certain limit. You pull it when the fish is more or less not causing issues, pulling, trying to escape, and you let go of the line when the fish is pulling hard. That's all, this is what you should start with and make sure you get right, that you make this bit as interesting as possible. The you can add as many lures, as many locales, as many extras as you see fit, but manage a so so, or a downright bad implementation of this thing, and the game is dead in the water (sic!). Which is the thing with Big Game Fishing, this core mechanic is just not that well put together. Otherwise, you could argue the game is quite feature full, well produced and overall a satisfying, graphical thing. But gameplay wise? Not so much. Rather go for one of the Pro Bass Fishing games, as these ones surely manage a more interesting and more fun core experience. 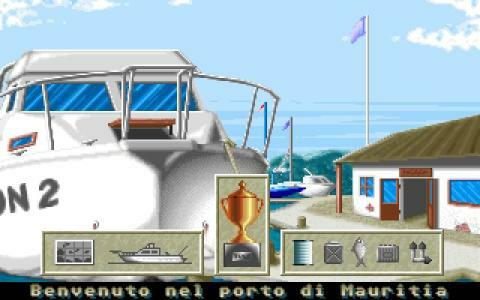 Big Game Fishing is a fishing simulator developed and published by Simulmondo. 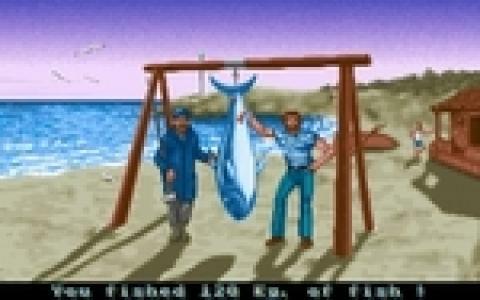 Like in many other games of the genre, here your only goal is to catch the biggest fish you can find. What sets this game apart from others is that here you're fishing offshore, while other such games have you fissing on lakes. The controls in this game aren't too bad, however without a proper instruction guide, you would have no idea what you are doing, but after getting used to the controls fishing in the game will become a breeze, as you will catch bigger and bigger fish. Like fishing in real life, patience and good reflexes are required in the game. 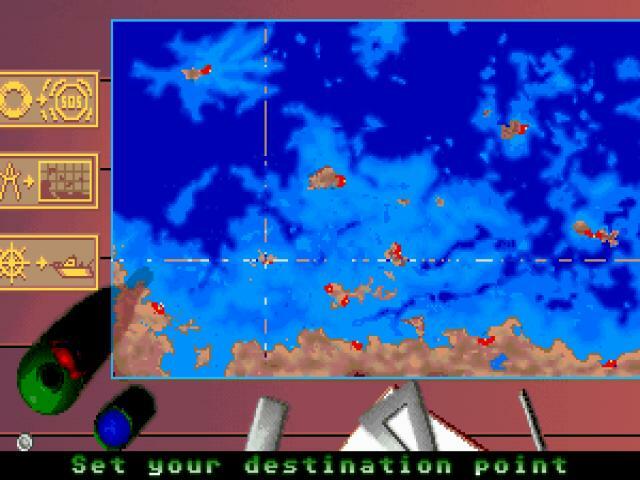 The graphics are quite good for its time, especially the view of the sea when you're waiting for a fish to bite. This makes Big Game Fishing an enjoyable fishing simulator and is recommended for anyone who would want to catch fish with the help of their keyboard.